Do you have a bakery near you? It's a great place to go to paint. Baked goods are always cooperative subjects and don't squirm when they are posing. 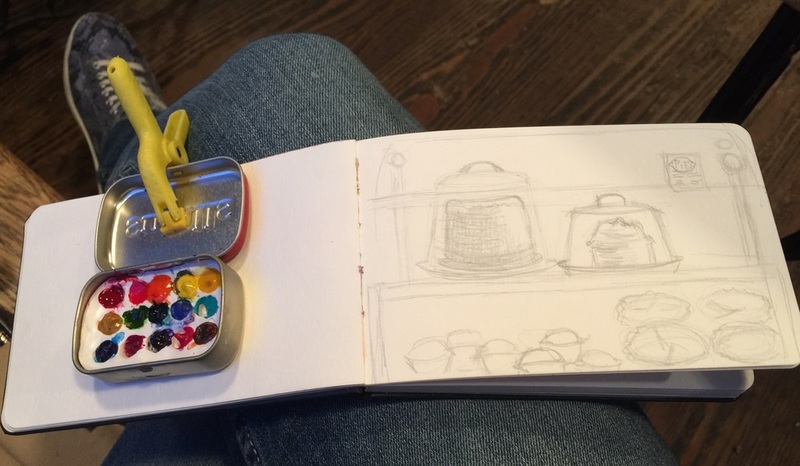 I sketched this in my local bakery.